Some database and code level bugs will only surface when you test your application under real-world traffic conditions. 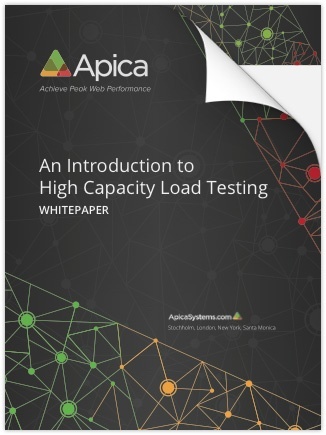 This white paper will give you a complete breakdown of why organizations need to stress-test their application to maximum capacity and what testing strategies to use in each situation. Don't let scaling issues bring down your business. The performance testing basics: Why run stress tests, what bugs can be detected, and the different types of testing options. How to read load-curve graphs and what they tell you about the health of your application. How to write a requirement document for your load testing strategy. The importance of running user-centric tests that simulate an end-user's perspective.